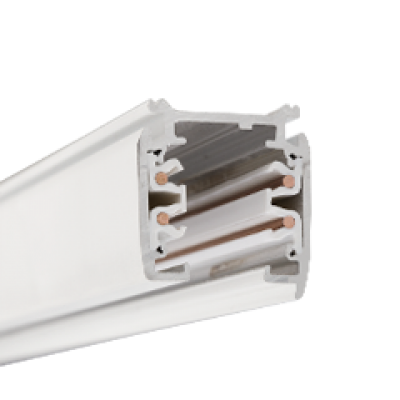 Mondolux have been putting in efforts to get different products from their varied range approved under the VEU and IPART schemes. 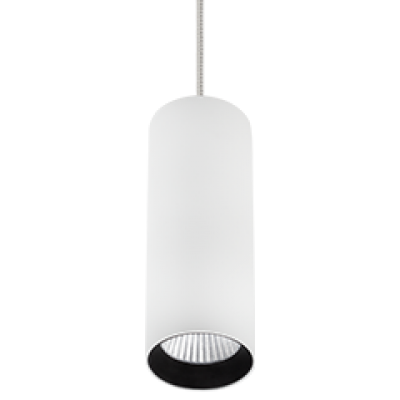 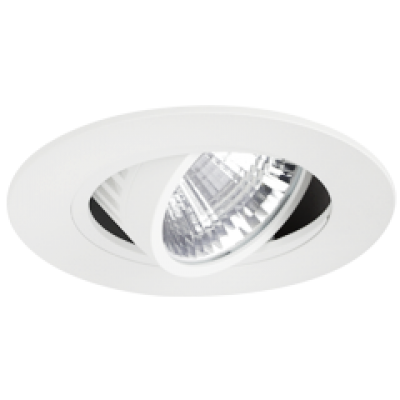 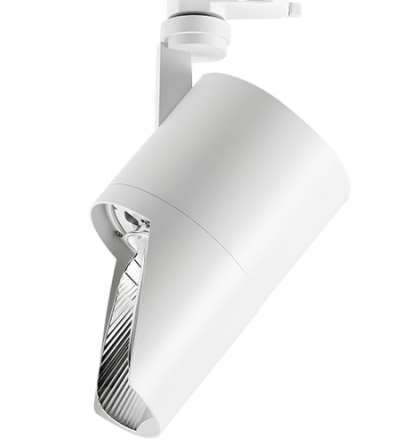 Recently we have received the VEU and IPART approvals for one of our very popular downlight: Padua. 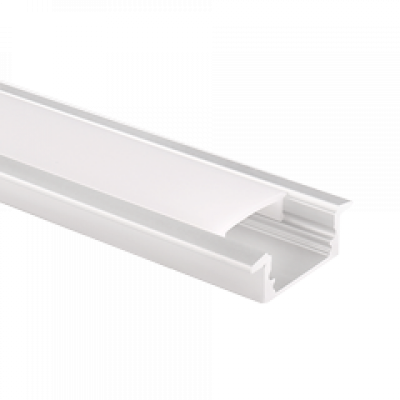 Padua is an excellent wall-washing solution providing a smooth distribution of light from ceiling to floor. 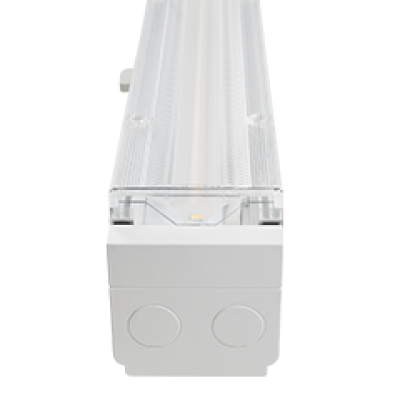 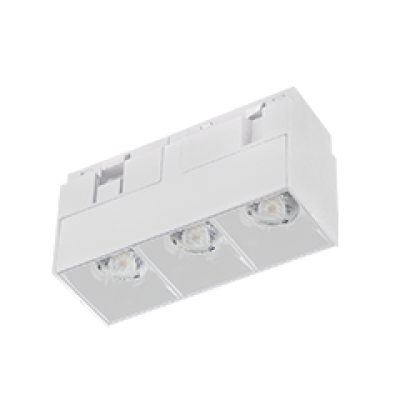 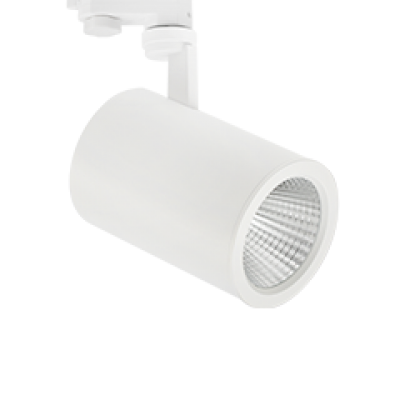 It offers various wattage options ranging from 11W to 43W and has a substantially high efficacy of up to 116lm/W. 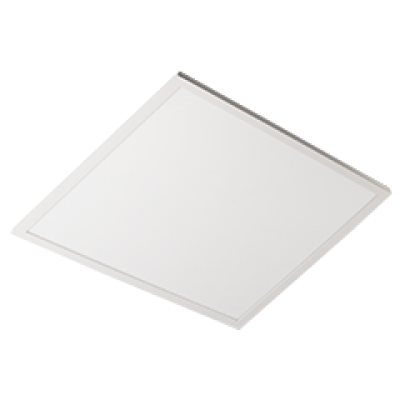 Padua also comes with multiple colour temperature options and is an ideal retrofit to the large rectangular cut-outs.